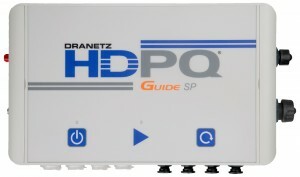 The Dranetz HDPQ SP® Guide (IP65 enclosure for harsh and outdoor environments) power quality analyzer offers the best combination of value & technology from Dranetz, or any other PQ analyzer available! 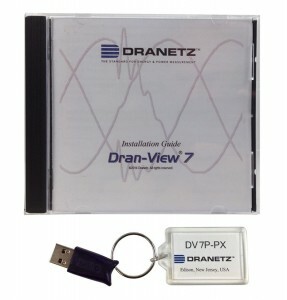 Itincludes all of the features of the Dranetz HDPQ Visa instruments, but adds Wi-Fi communications, AnswerModules®, and a 10,000 cycle recording buffer for fault and inrush recording! 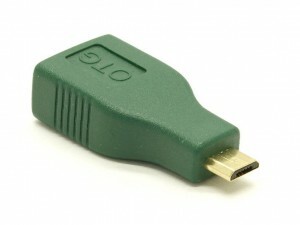 USB Micro adapter On the Go. 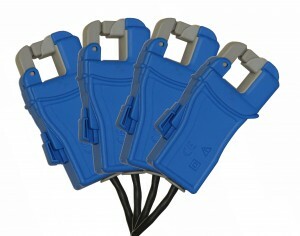 TR to IP65, 16 inch length, (Qty.4) Current Core Adapter Cables (118461-G1). 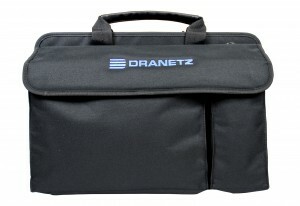 1.5V output, Dranetz Hypertronics connector, 3 meter cable, 15mm dia. maximum conductor size.